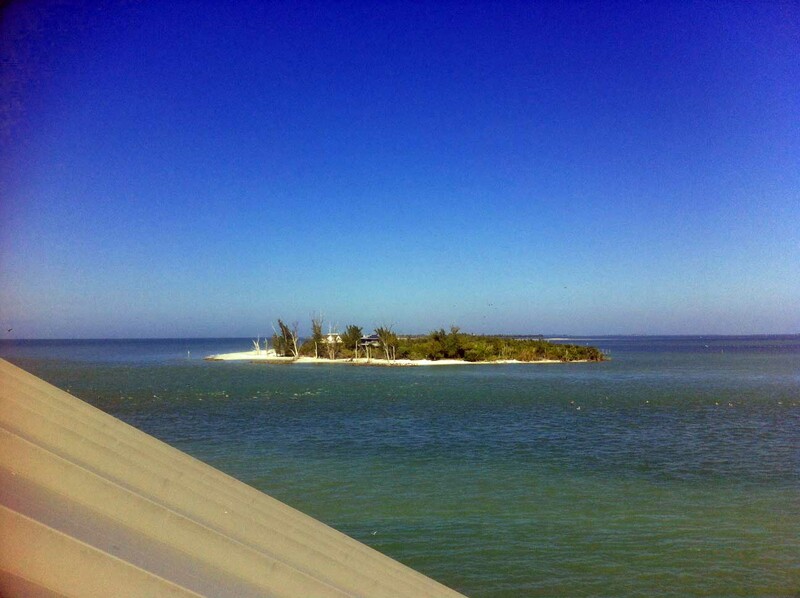 It’s another happy Friday on Sanibel. Island traffic picked up considerably both yesterday and today with folks arriving for the long Columbus Day holiday weekend. Hopefully some of them will be interested in real estate. SanibelSusan Realty will be open and ready! Fabulous island-style fall weather is expected too, with no rain in the forecast until the middle of next week. With a drop in humidity and evening temperatures to drop into the 60’s, we look forward to some of the best island weather! October is really here! With all of the ugly media reports this week, we want more positive news. So, here’s some for the team – we had another condo listing go under contract this week, had a nice SanibelSusan closing today and another one scheduled for Tuesday where we helped both the buyers and sellers achieve their goals. Woohoo! Many thanks to all! Here are a few news items, followed by the activity posted in the Sanibel and Captiva Islands Multiple Listing Service over the last seven days. 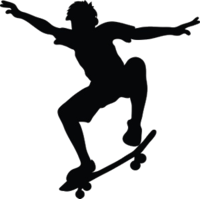 Did you know that Sanibel even has a skate park? It is at the Sanibel Recreation Center and is open Thursdays from 2-4 p.m. and Saturdays from 9 a.m. to noon. Skateboards and roller blades are welcome, users must provide their own equipment, and helmets are mandatory. All participants also must have a valid Rec Center membership and have a skate park release form completed by an adult. Children under 12 must be accompanied by an adult. More info is on http://www.mysanibel.com. This article was posted by a St. Pete Realtor® who read it in the “Tamp Bay Times” this week. I sure hope this happens. It could offer some insurance relief. “Florida Insurance Commissioner Kevin McCarty said Wednesday that his office is in the process of developing a “set of simple guidelines” for insurance companies to request approval to write primary flood insurance in Florida as an alternative to the Federal Floods Insurance Program. “The guidelines will not only provide a framework for the approval of rates and forms for flood coverage, but will also address financial requirements that must be met for insurers to write this new coverage,’’ McCarty said in a statement. “The Florida Office of Insurance Regulation was barraged with questions Wednesday after McCarty’s deputy, Rebecca Matthews, told the Senate Banking and Insurance Committee on Tuesday that OIR was working with companies to help them write primary flood coverage in the state to give them an alternative to paying the massive price increases expected as a result of federal reforms. “The Biggert-Waters Flood Insurance Reform Act of 2012 attempted to phase in a series of rate increases in the National Flood Insurance Program as a way to close the program’s $24 billion deficit. But estimated 268,000 Floridians with older homes in high risk flood zones will lose their subsidized rates when they sell their homes, hitting buyers with triple digit increases in their flood insurance premiums in many cases. “Gov. 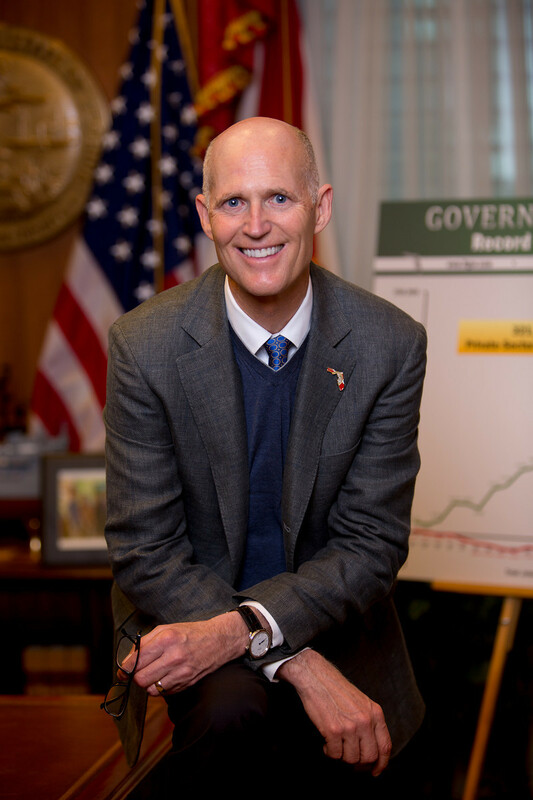 Rick Scott and Florida’s congressional delegation have appealed to Congressional leaders to pass a delay in the rate hikes but, with Washington at a standstill, nothing has happened. Meanwhile, real estate experts say the rate shock on buyers could freeze Florida’s slowly-thawing real estate market. They are urging state leaders to come up with an alternative for the nearly 2 million homeowners who now have NFIP policies. “A handful of companies are currently writing primary flood coverage in Florida, but they are generally specialty companies and write flood coverage only for high value homes, said OIR spokeswoman Amy Bogner. Insurers can either write the flood policy as a stand-alone flood policy or as an endorsement onto a homeowners policy, she said. “Some of the companies current writing flood insurance include: Chubb (Federal Insurance Company); AIG (Chartis Property Casualty Company); Wright National Flood Insurance Company; Privilege Underwriters Reciprocal Exchange; Firemans Fund Insurance Company; ASI (American Strategic Insurance Corporation); Markel American Insurance Company. “Governor Rick Scott and Attorney General Pam Bondi today announced that they will be filing an amicus brief, or “friend of the court” brief, in Mississippi’s lawsuit against the federal government’s unfair National Flood Insurance Program’s rate hike. Governor Rick Scott said, “President Obama is failing to save Florida families from huge flood insurance rate hikes and that is why we are going to support Mississippi in their lawsuit against FEMA. This unfair rate hike could devastate Florida’s real estate market and homeowners. An on-line REALTOR®Mag article in “Daily Real Estate News” on Tuesday, says: “With the government shutdown now in its second week, Freddie Mac has issued intermediate guidelines to lending institutions for approving home loans and modifications to keep the housing market from grinding to a halt. “Federal employees and contractors are not receiving paychecks during the government shutdown, but Freddie Mac is allowing lenders to approve mortgages for those borrowers — even in the absence of steady income — assuming they meet other loan requirements and plan to return to work once the government reopens. Another “Daily Real Estate News” article also on Tuesday offered the following glum news: “Though Americans have expressed optimism about the housing recovery over the last few months, their feel-good attitudes took a turn for the worse in the run-up to the government shutdown, Fannie Mae reports in its latest National Housing Survey. “The percentage of Americans who say they believe home prices will increase over the next 12 months fell from 55% in August to 52% in September. And 63% say they believe mortgage rates will keep rising, an all-time high for the survey and an uptick from 60% in August. 5 new listings: Colonnades #13 1/1 $169K (short sale), Loggerhead Cay #362 22/2 $512K, Loggerhead Cay #351 2/2 $548K, Sundial #Q202 2/2 $780K, Island Beach Club #220D 2/2 $849K. 2 price changes: Shorewood #2B 3/3 now $1.449M, Plantation Village #B321 3/3 now $2.499M. 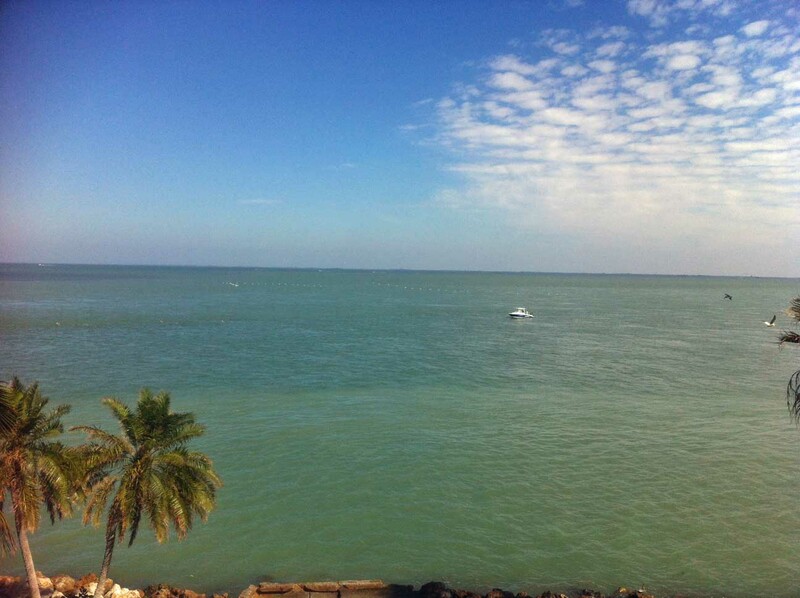 2 new sales: Spanish Cay #F7 1/1 listed for $264K (our listing), Nutmeg Village #214 2/2 listed for $899K. 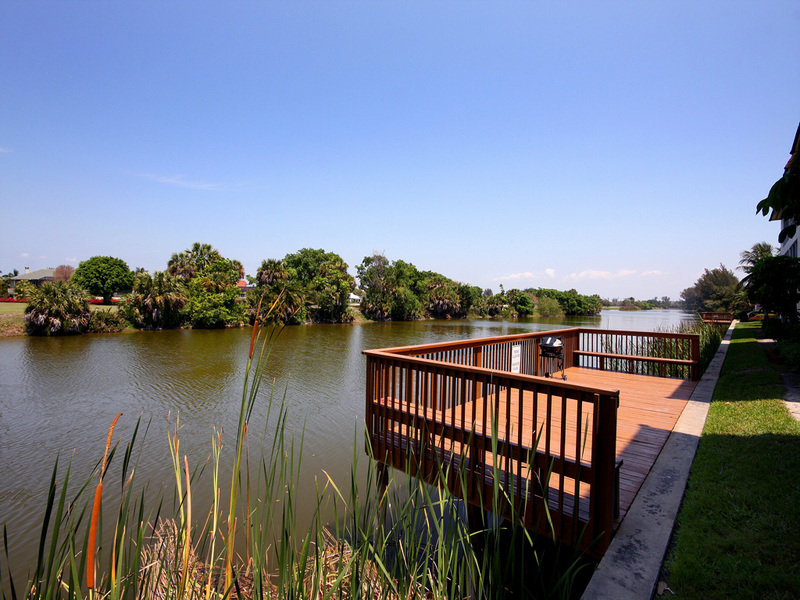 3 closed sales: Tennisplace #D31 1/1 $170K, Sanibel Arms West #M4 2/2 $424K, Sanibel Arms #D1 2/2 $445K. 3 new listings: 6451 Pine Ave 3/2 $489K, 1342 Sand Castle Rd 3/2 $599K, 1480 Angel Dr 3/3 $1.499M. 5 price changes: 2729 Wulfert Rd 4/4.5 now $1.175M, 2520 Harbour Ln 3/2.5 now $1.275M, 1748 Jewel Box Dr 4/4 now $1.389M, 829 Tulip Ln 5/4.5 now $2.295M, 3869 West Gulf Dr 6/7/2 now $9.495M. 1 new sale: 2279 Troon Ct 3/4 listed for $1.395M. 3 closed sales: 1183 Kittiwake Cir 3/3 $670K, 1735 Jewel Box Dr 4/3 $1.175M, 6014 White Heron Ln 3/3.5 $1.25M. 1 price change: 1898 Woodring Rd now $2.495M. 4 closed sales: 1847 Farm Trl $207.5K (our listing), 3358 Saint Kilda Rd $284K, 2323 Starfish Ln $300K, 3761 Coquina Dr $317.5K. 1 closed sale: Lands End Village #1631 2/2 $1.085M. 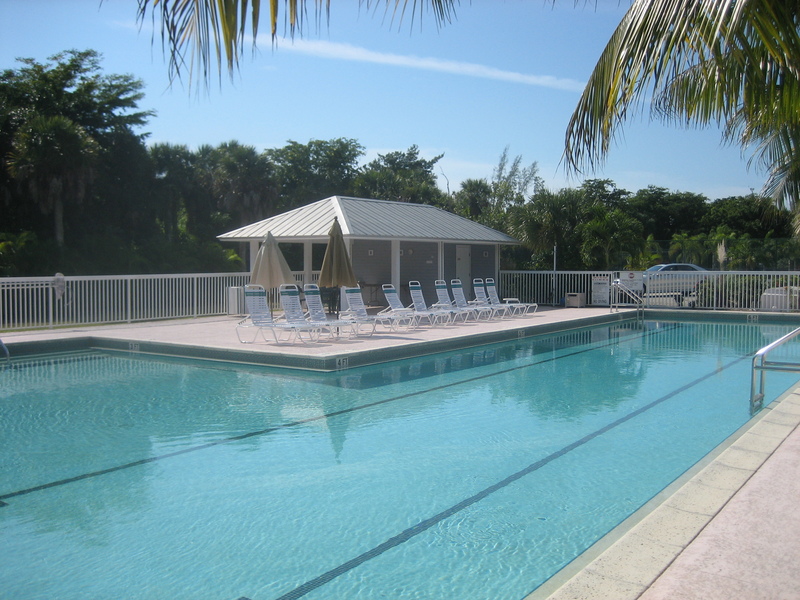 1 price change: 15301 Captiva Dr 4/3.5 now $2.249M. This entry was posted in Captiva real estate, Florida property, Florida real estate, Real estate, Sanibel Island, Sanibel real estate, SanibelSusan, SanibelSusan's Blog and tagged Barack Obama, Chubb, Florida, Freddie Mac, Kevin McCarty, Mississippi, National Flood Insurance Program, Rick Scott by SanibelSusan. Bookmark the permalink.